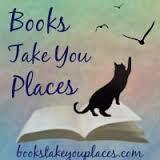 This entry was posted in Reviews and tagged adventure, children's, coming of age, fairy tale, fantasy, magic, middle grade. Bookmark the permalink. 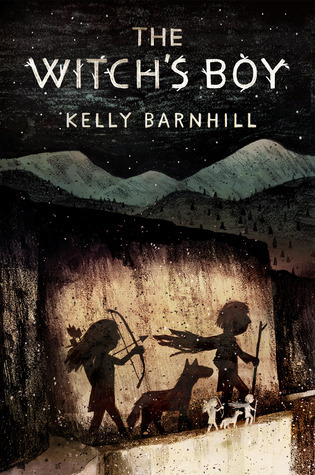 I’ve wanted to read Kelly Barnhill for so long now! Like…remember when we got those ARCs of Iron Hearted Violet a couple years ago at BEA? Still sitting there. I’m so glad you loved this though, I love books that tackle various forms of love (which is one of the reasons I love MG so much, I feel like it’s more versatile and real than YA in that way).